This whitening starter pack is essential in getting your teeth the shade of your dreams. This kit comes with a 14 day supply of enamel safe, dentist formulated, flavor perfected Whitening Strips to get your teeth visibly whiter without the sensitivity. These strips are certified non-toxic and can be used daily if desired. 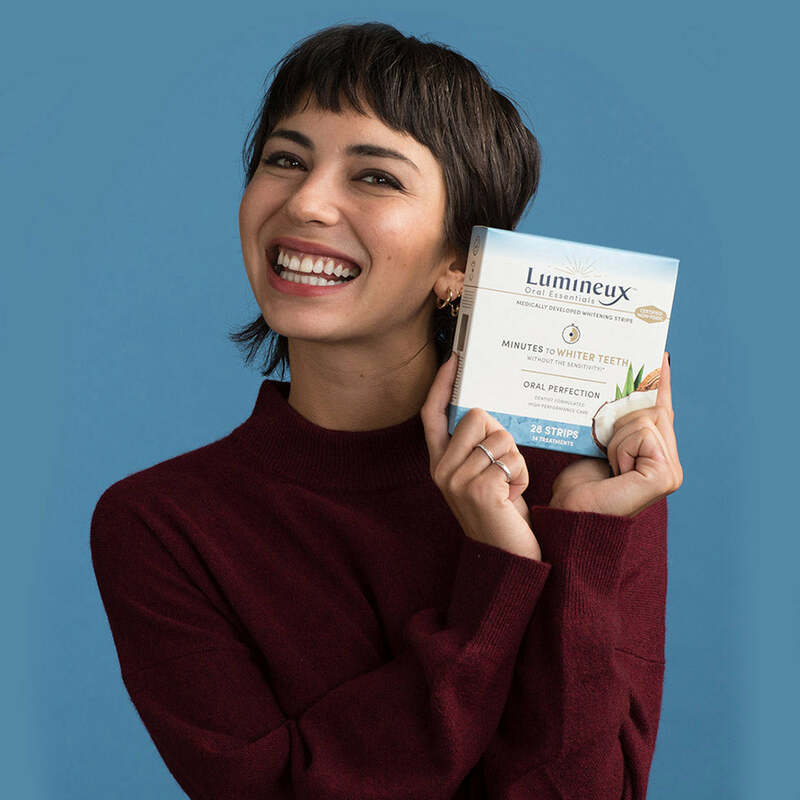 This moisturizing superfood is a natural whitener, that delivers stellar results without damaging enamel and causing the sensitivity you associate with most teeth whiteners. Whiter Teeth in 7 Days. A non-abrasive whitener that actually works!? How? Mother Nature handed us the most potent whitening ingredients in the world, and we combined them to deliver a non-toxic solution for powerful stain removal!